SHōTA LōDI is a name to get familiar with. The 25-year-old artist is on the rise and making some serious waves both here and internationally, winning over listeners with his unique voice and emotional tracks. He’s charted on both iTunes and Spotify, a testament to his many years of musical experience; his track “Party Girl” with *Groovy workshop. made #1 on the iTunes Japan EP chart while “Time Was On Our Side” ft. The Golden Pony was ranked 3rd on Spotify Norway Viral Chart TOP50 and found itself in 9th Place on the Spotify Taiwan Viral Chart TOP50. It was also recently picked up and shared by The Chainsmokers on their official SoundCloud page, showing SHōTA LōDI’s voice off to their over-1-million followers. A few days ago, SHōTA dropped a new single titled “18” that really showcases this young artist’s raw talent. SHōTA lays down soulful vocals that expertly establish an emotional atmosphere of pure nostalgia, singing about those days when we were 18 and on top of the world. His airy vocals are put on full display atop a clean and crisp beat. Light drum work combines with simple yet extremely effective guitar lines to create a fresh atmosphere void of any unnecessary embellishments. The production is truly spotless, delivering an emotionally dynamic sound in a neatly arranged package. All of this blends and weaves together flawlessly, creating and maintaining a solid and engaging groove throughout. “18” features rapper Eighty8, whose bright and upbeat flow adds the perfect amount of hype and energy to the mix. 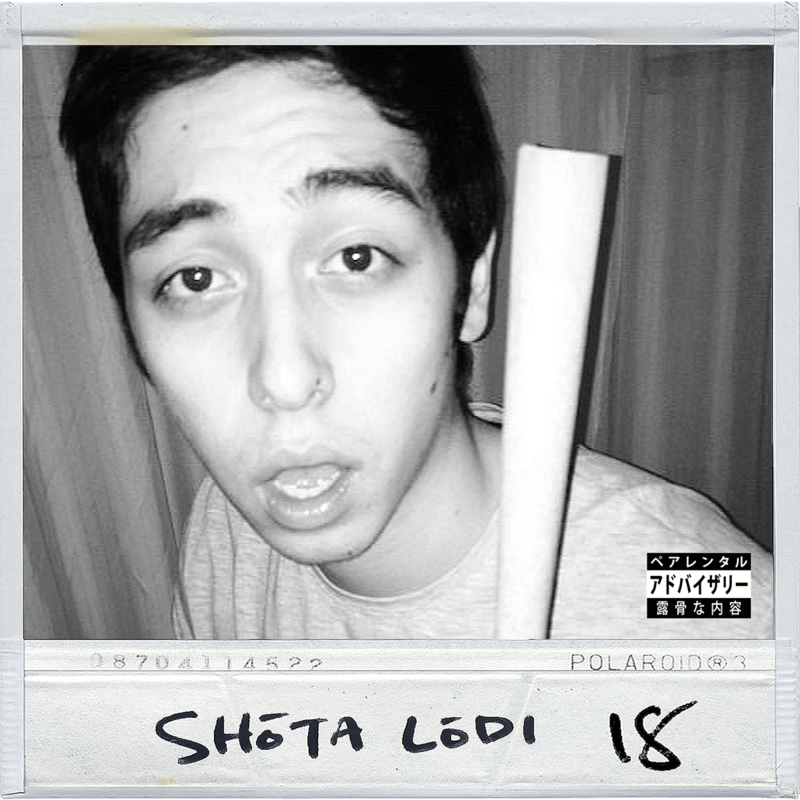 Overall, “18” is a very promising release from SHōTA LōDI that fully demonstrates his potential for success in such a competitive industry. Stream the track below and be sure to check out more from SHōTA LōDI through the links at the bottom of the page!